Calling all Misfits Ghouls – I know that I am not alone in saying that this band means a lot to many people around the world. 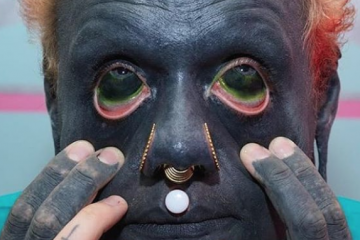 Yesterday as I was scrolling down my instagram feed, I came across this amazing page called Misfits Tattoos Club. 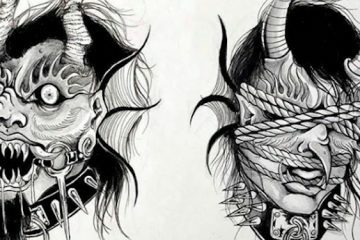 It chronicles Misfits, Samhain and Danzig tattoos from all over the world and the people that have them. 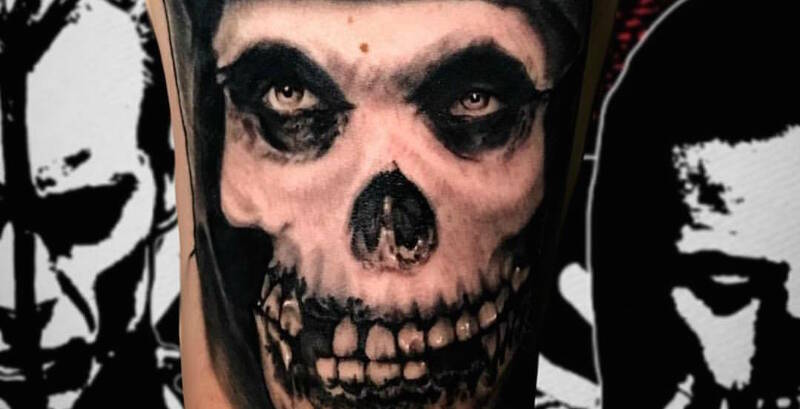 Next to the Black Flag bars, I think the Crimson Ghost ranks pretty high up there in popular punk tattoos. Peep some of our favorite ones below, and if you have a Ghoul tattoo now you know were to send it!